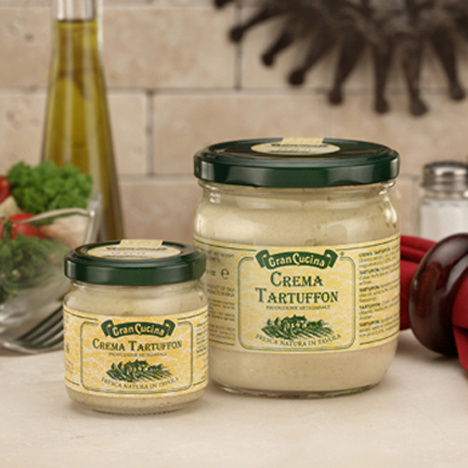 Gran Cucina Tartuffon or Truffle cream is a delicious spread for meat and smoked salmon with a refined taste for the connoisseur. 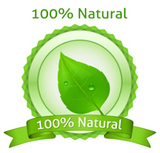 Available in two sizes jar: 2.82 oz and 12.35 oz jar. Gran Cucina Tartuffon 2.82 oz. GranCucina Tartuffon 12.35 oz.